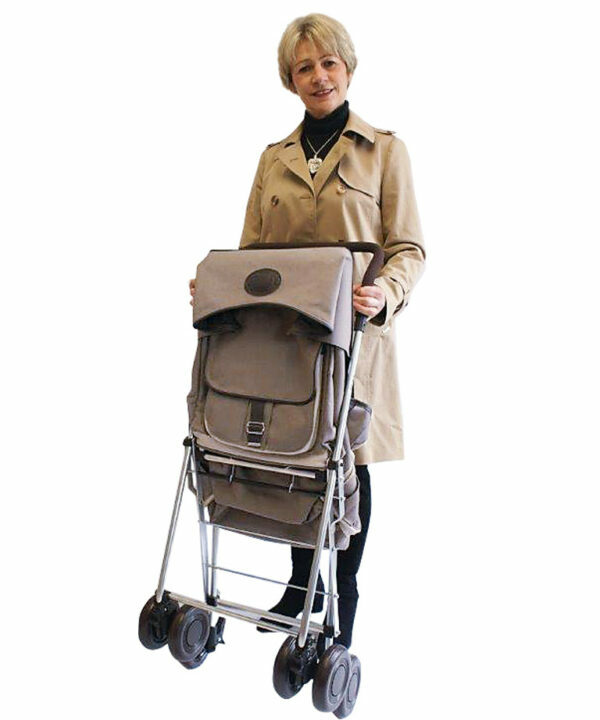 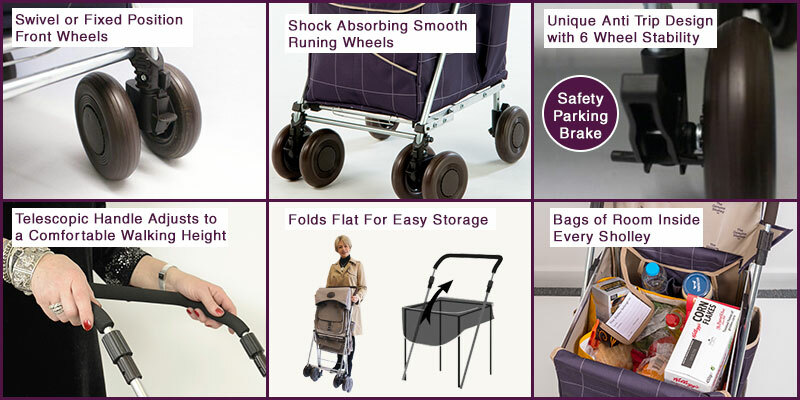 The Hurlingham is our go anywhere, unisex, shopping trolley ideal for Town & Country. 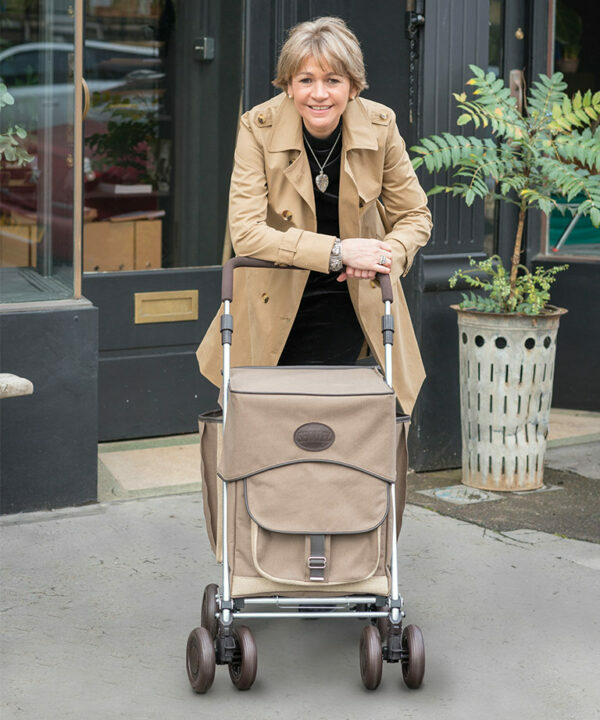 The Premium Deluxe Range for 2018 features high quality, designer fabrics, exquisite real leather detailing and a NEW style front pouch with a protective flap closure. 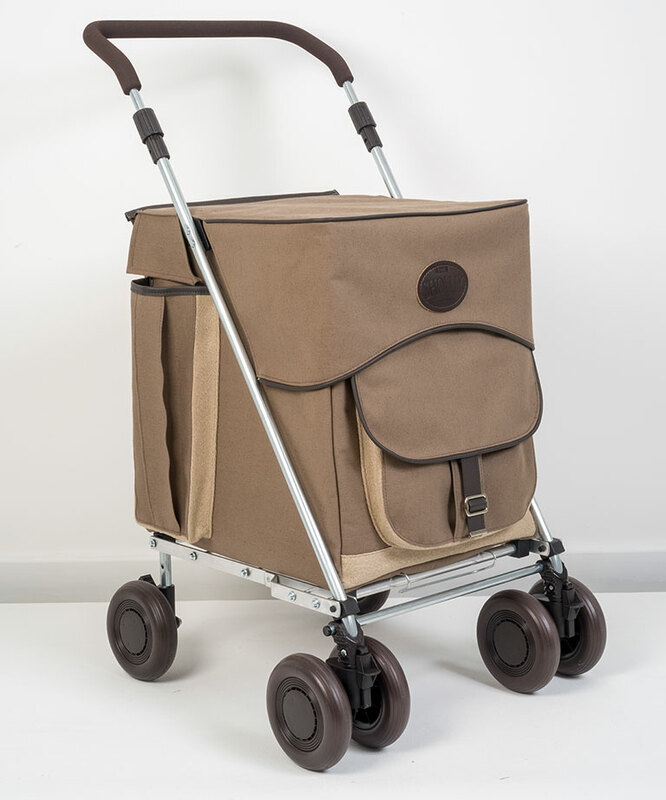 The Hurlingham’s natural palette in durable, tough cotton canvas, real flax and Italian leather make this the most stylish Unisex trolley ‘by a country mile’. 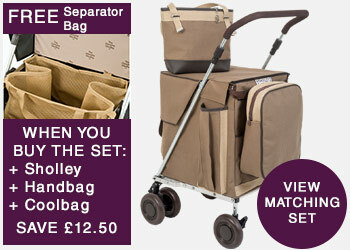 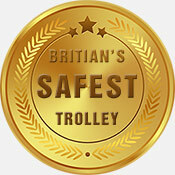 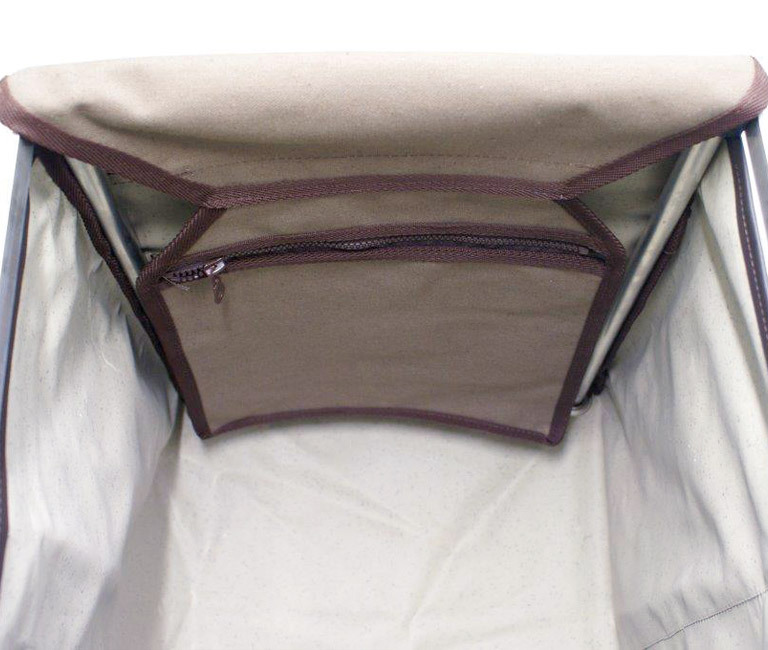 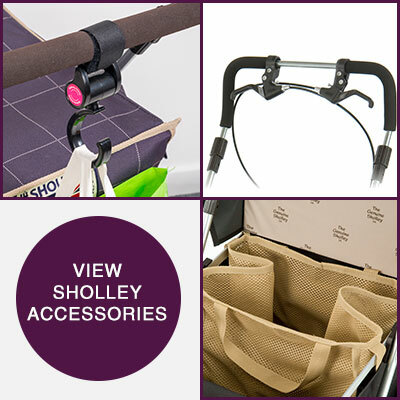 Sholley Premium Deluxe trolleys offer excellent storage solutions. 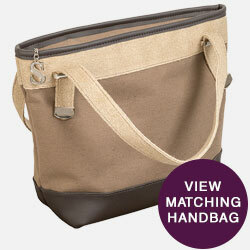 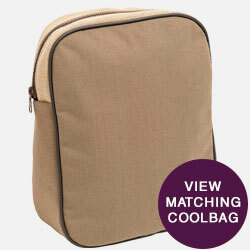 A quality, weatherproof, strong & durable bag. 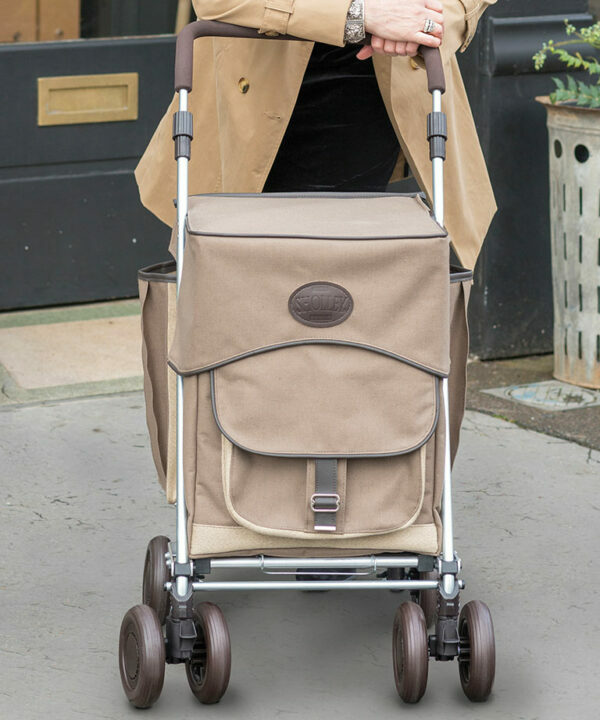 Secure large pouch pocket on the front and 2 multi-purpose pockets on the sides, ideal for your umbrella, walking stick or baguettes. 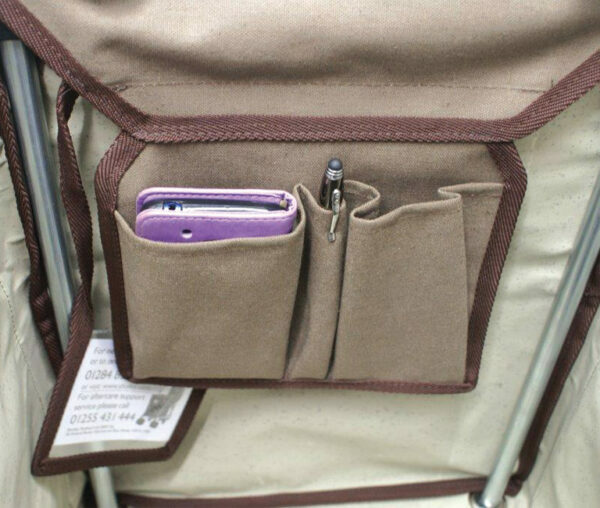 Inside is a secure zipped pocket and a 3 pouch, organiser pocket together with a name and address tag.